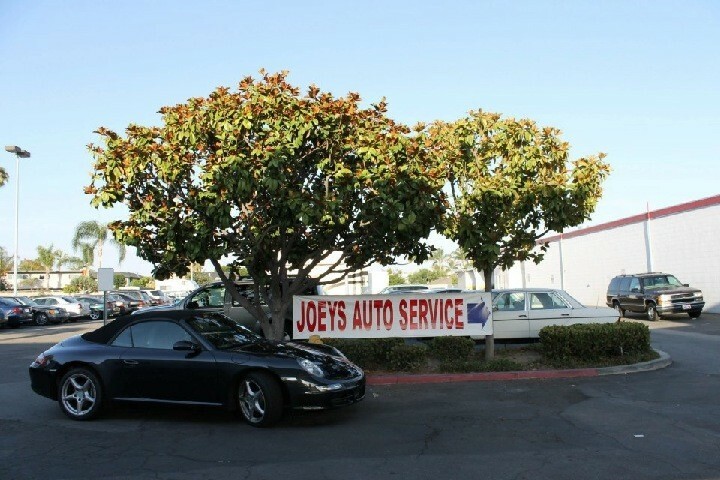 Joeys Auto Service, Automotive Service Center offers full service Mercedes-Benz auto repair to our Huntington Beach and neighboring Newport Beach, Shell Beach, Seal Beach, Corona Del Mar, Irvine, Costa Mesa, Garden Grove and Fountain Valley customers. Our Mercedes-Benz technicians handle all major and minor general Mercedes-Benz repairs. 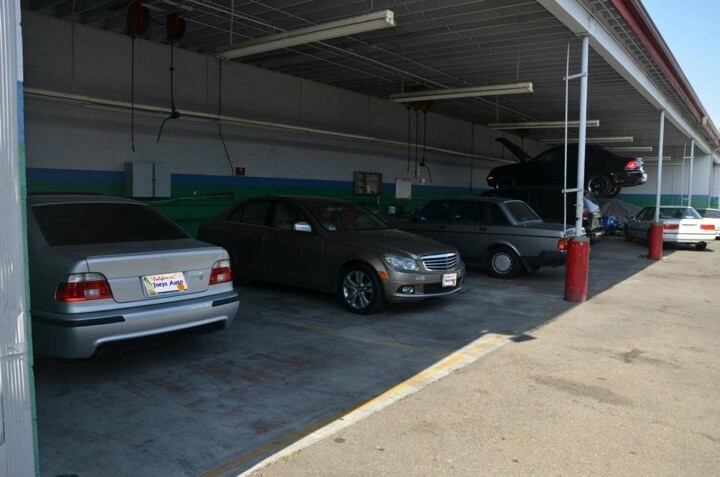 From oil changes to shocks and struts, transmission service and factory scheduled maintenance, to any tire service, our Mercedes-Benz mechanics will diagnose your automobile's problem, fix it properly, and ensure your vehicle is ready to go wherever the road leads! Give us a call for your next Huntington Beach Mercedes-Benz service appointment, 714-925-5420. Joey is the Best!!! He is accurate and honest. 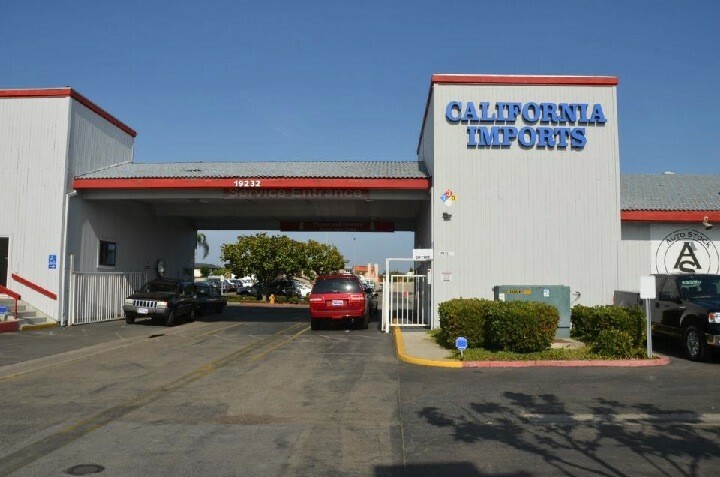 Came in with a lower ball joint issue on my 2003 Mercedes E500 and joey got it done i have knowledge if the cost and joey beat competitors prices and recommend any person who like dealer ship service but not the dealer ship prices. 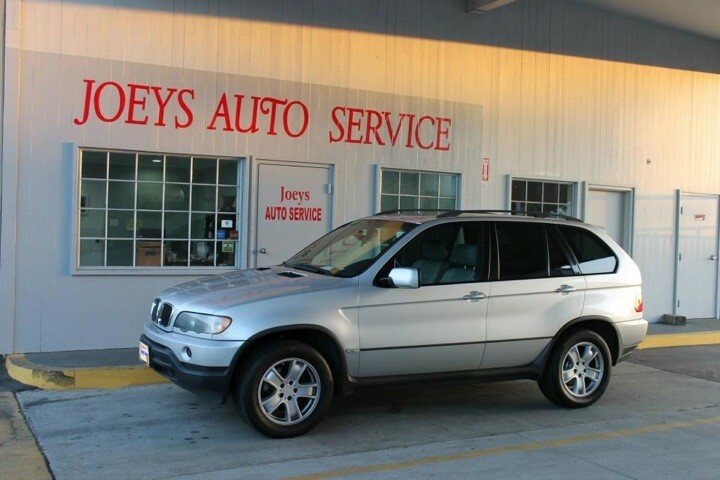 I have 3 cars BMW Mercedes and a Dodge they all get service and tune ups at Joeys. Thank you Joey for the great service! H is for honest. E is for efficient. R is for reliable. O is for outstanding! Both of my cars needed major repairs. I first found Joeys Auto Service online. With all the rave reviews, this opted me to contact him. Upon first impression, I must say I was quite impressed. Right off the bat, I found him to be friendly and very knowledgeable. I was offered a thorough explanation of the work to be performed and the best part, an unbelievable price/savings! Other places tried to suggest work that need not be done to extract more money however Joey was different. I'm full of gratitude for I'm a female and can easily be taken advantage of when it comes to auto work. With the poor economy, the savings is much appreciated! Bottom line is, I am one satisfied customer. Joey saved me! He is my HERO and now, not only is he my mechanic but also my friend. 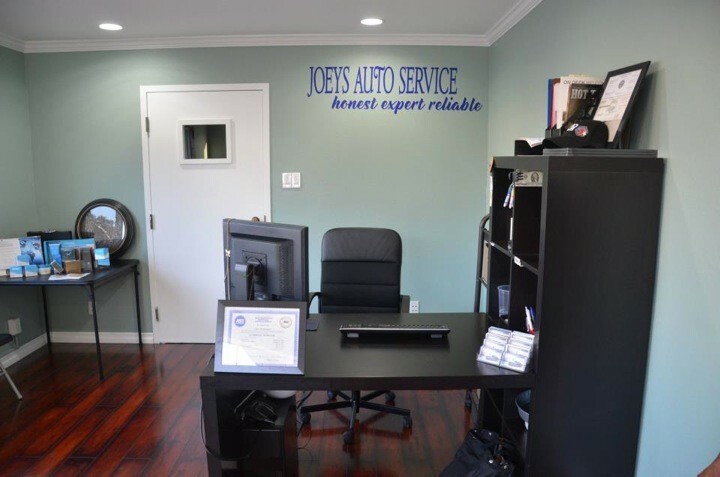 The team at Joey's Auto Repair is great! Fast, friendly with fantastic workmanship, five stars all the way!!! Joey is a standup guy and I highly recommend him to anyone in need of auto repair. Keep up the outstanding job!